Transforms hair from day-old to amazing. 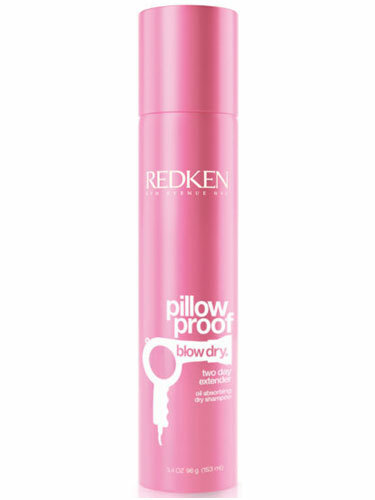 Hair powder absorbs oil, extends the life of blow-dries, and instantly refresh hair. Corrects product over-use too. Go from a worn-out blow-dry to refreshed, full-bodied matte texture. Spray on roots. Brush the product through to distribute evenly to refresh hair. If needed, touch-up sections with a blow dryer or flat iron.